I found out a week ago that I did not make the Australian Olympic Team. After things didn’t go to plan in both the automatic selection races in Rio last year and Gold Coast this year my only avenue for my Rio Olympic goal was to prove my worth and gain a discretionarily chosen spot on the team. All I could do was put my head down, focus on getting the most out of myself and produce my best possible performance against the highest quality of competition. Since the test event in Rio last year, I learnt an incredible amount about myself as an athlete and what works and what doesn’t. I feel like each race since then I’ve continued to move forward and make big improvements. In Gold Coast I was hit badly in the swim and something that was out of control affected my race in a big way. 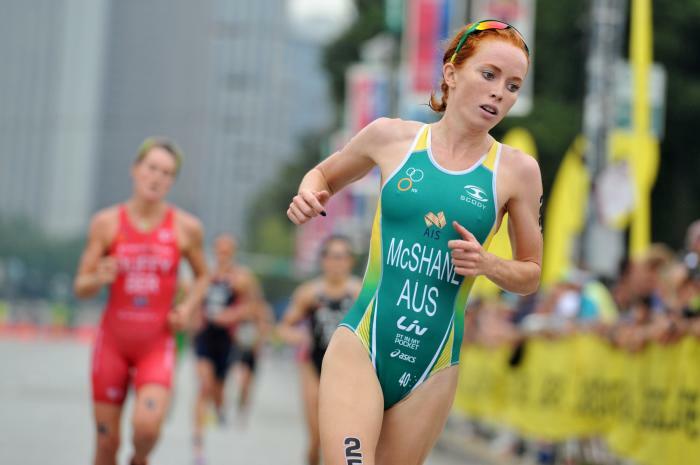 I’m proud of the way I was able to quickly turn my disappointment around to have my best ever WTS result in Yokohama to finish 5th. So what now? If I’m honest I still don’t know exactly. The Olympics has been what has motivated me everyday for the past 7 years. I knew there was a chance I wouldn’t go, but I didn’t prepare for that (I find that counterintuitive). I always had doubt in my mind and I spent the 8 years I’ve been in this sport working to limit that. I took most of last week off to try and get my head around everything. I went from being incredibly excited to finish 5th in Yokohama and believing that I was only a few more improvements away from stepping onto a podium to barely having the motivation to get out of bed. After a few days I started to look at my options and think about other opportunities. I decided I wasn’t ready to throw away the current form I am in…and that excites me. I’ve been overwhelmed by the support I’ve received since the team was announced from friends, other athletes and members of the triathlon community. It’s been incredible and I’m so grateful for it and it’s put the disappointment in perspective. I also have to thank my training group – The Wollongong Wizards. Whilst I’m on the other side of the world to my family and boyfriend they have been hugely supportive and caring. There are 8 athletes from the group heading to Rio – and I hope I can return the support to them and share part of their experience as a training partner during their preparation. Congratulations to Ryan Bailie, Aaron Royle, Ryan Fisher and the girls Emma Moffatt, Ashleigh Gentle and Erin Densham who have been selected and I’m sure will all make Australia proud.